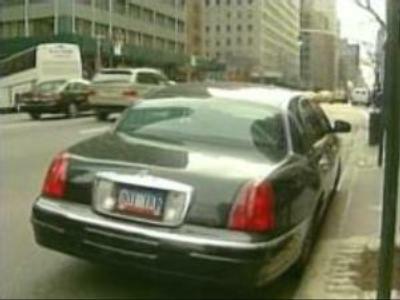 UN diplomats owe a combined debt of $US 18 MLN to New York City in unpaid parking fines. Egypt, Kuwait and Nigeria are well ahead of the rest of the nations in the list of violators. Diplomats are not bound by all traffic regulations, despite a crackdown on parking offenders 4 years ago and recent calls by the UN Secretary General Ban Ki-Moon to abide by the law. Parking has been a headache for many New Yorkers, who blame foreign diplomats for blocking streets and congesting traffic.